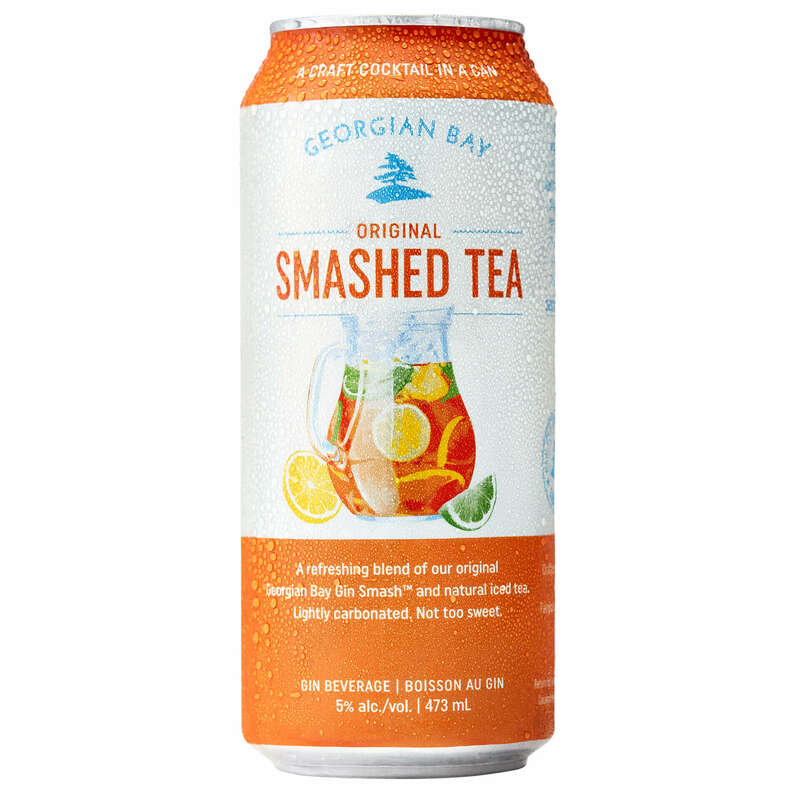 Georgian Bay Smashed Tea combines black tea, Darjeeling tea and our Original Gin Smash to create a refreshing, not-too-sweet, southern style hard iced tea with fresh and juicy citrus notes. Made for those hot summer days, backyard BBQs and bonfires. 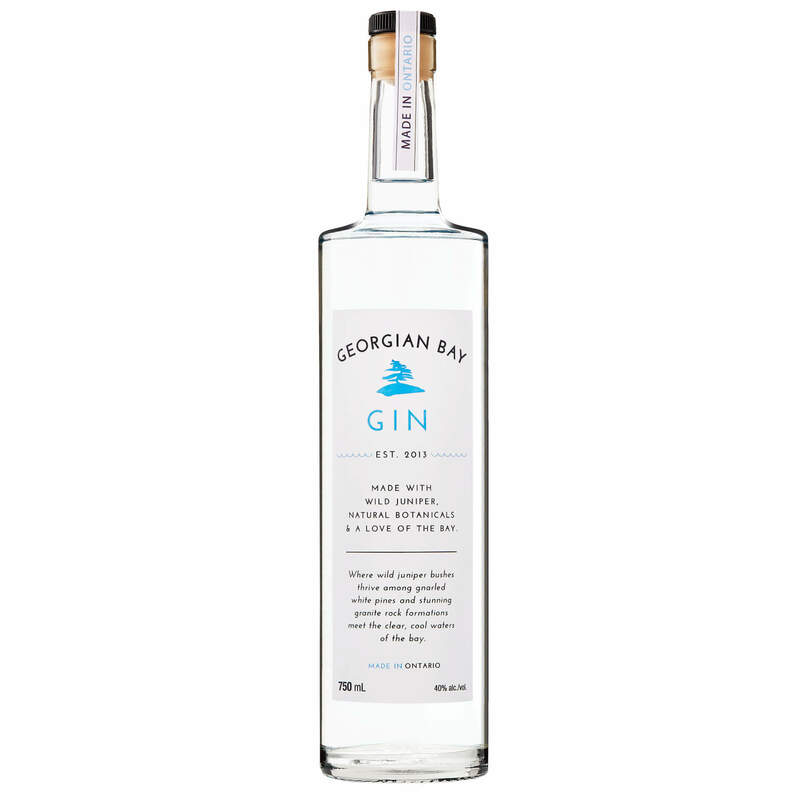 As our first born, Georgian Bay Gin® will always hold a special place in our hearts. This London Dry style gin is bursting with juniper and citrus notes. Pop the cork and you will be transported to a rock on Georgian Bay – the smell of pine in the air and the sound of waves lapping gently on the granite shore. 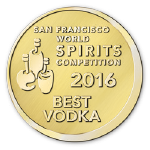 It took us a while to get over our humility and call it like it is – this is The World’s Best Vodka. 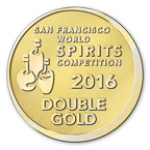 Its unique blend of two row malted barley vodka and corn based vodka lend unique notes of cereal, spice and vanilla. The purest spring water on earth lends an incredibly smooth, creamy finish. Made with spring water from Elmvale Ontario, considered to be the purest on earth. 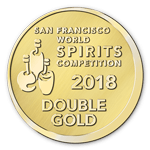 The best tasting, award-winning, most successful gin-based cocktail in a can! 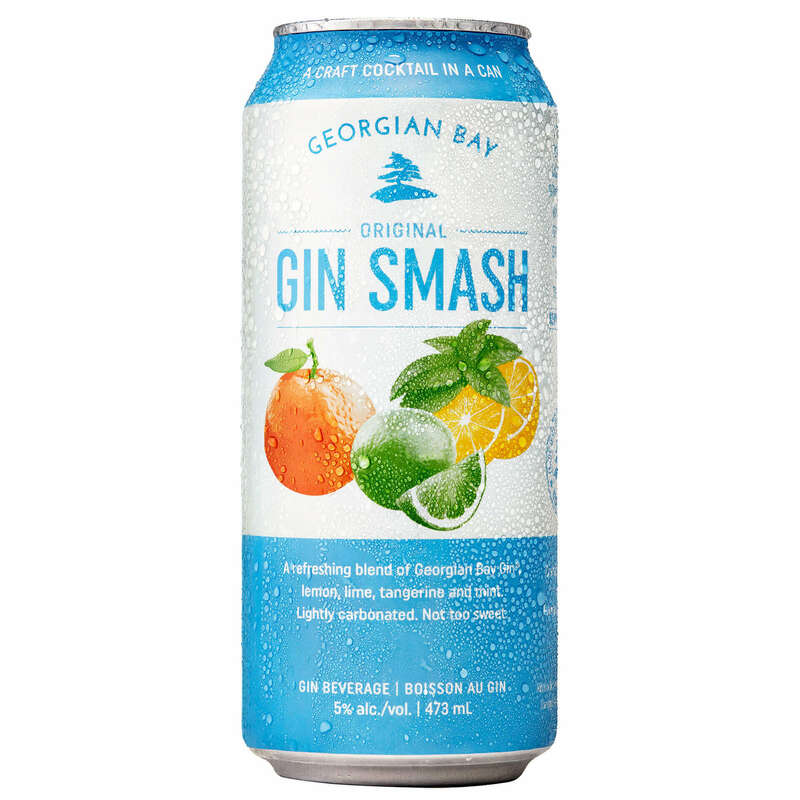 When Georgian Bay Gin Smash™ launched in the spring of 2016, the Toronto Star called it ‘easily the best pre-mix cocktail to have ever graced the shelves of the LCBO‘. You be the judge, but we happen to think the Star nailed it in their assessment. 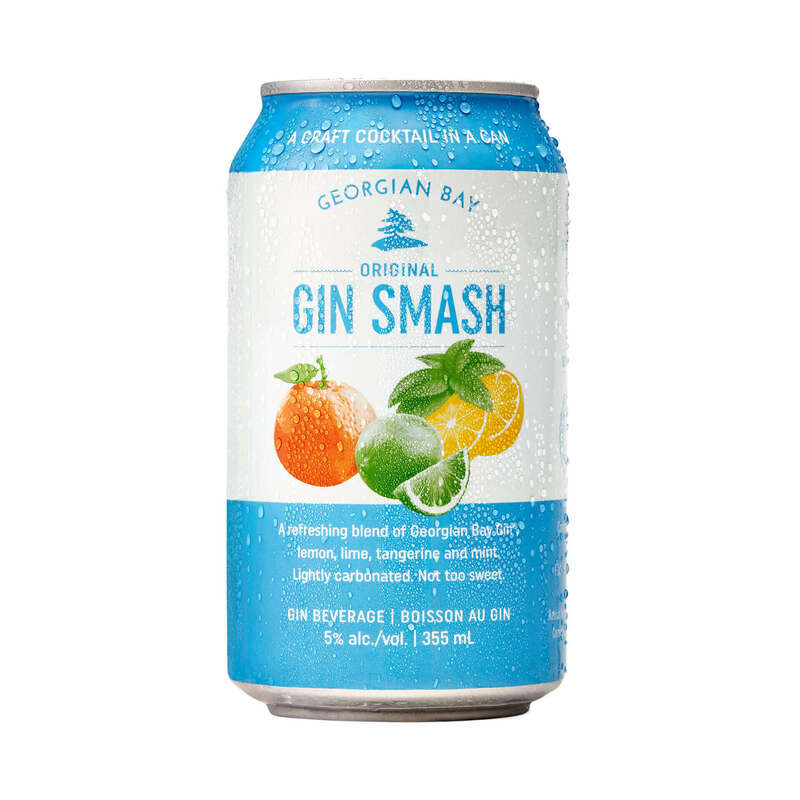 It’s less sweet than most ready-to-drink beverages and it’s made with natural ingredients, including our award-winning Georgian Bay Gin®. No wonder it’s been a top seller at the LCBO since it launched. 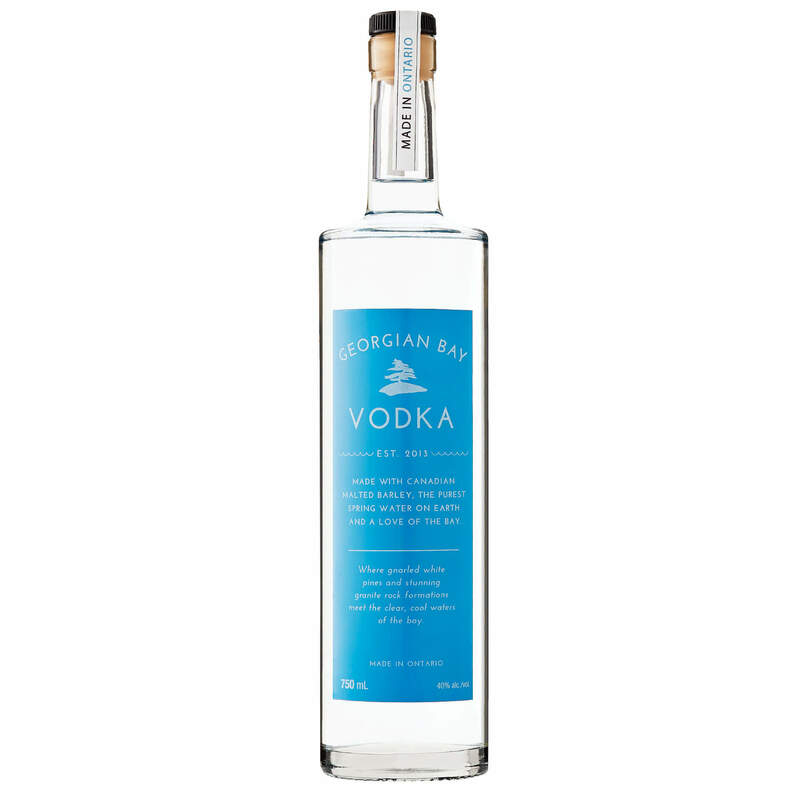 We swapped tangerine for grapefruit and gin for the world’s best vodka. With the success of our Gin Smash, we wanted to create something equally delicious and refreshing for vodka drinkers. 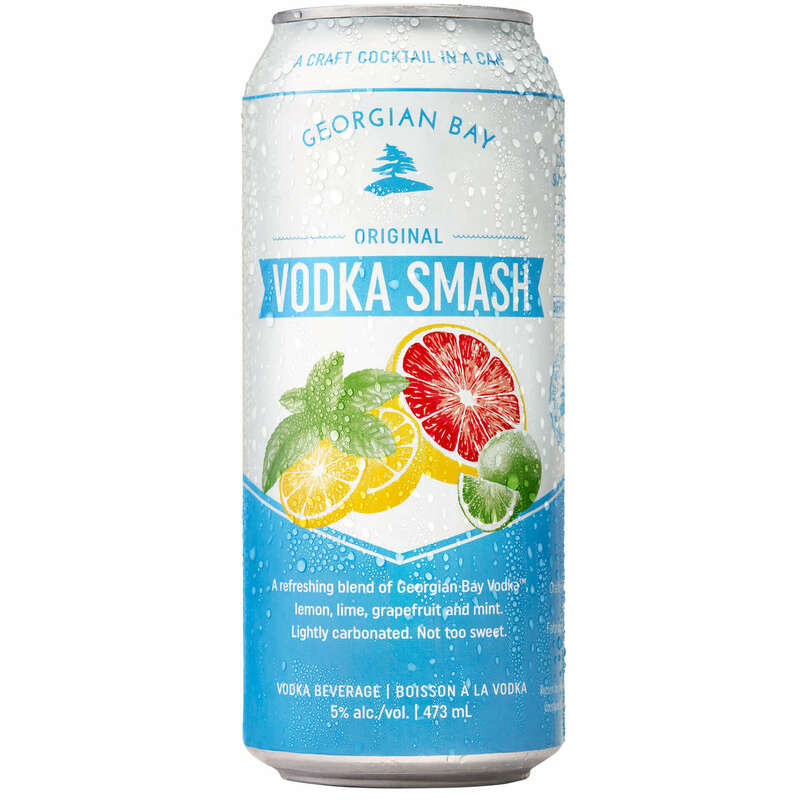 Made with the World’s Best Vodka, Georgian Bay Vodka™ smash blends natural lemon, lime, grapefruit, and mint flavours into a craft cocktail in a can. With the success of our Gin Smash it was clear that people were buying more than one at a time. In fact, people were filling their arms with cans and dropping them on the floor of the store on their way to the cash. We’ve put an end to those embarrassing moments with this convenient six pack of 355mL cans. The Cranberry Gin Smash, made with natural lemon, lime, and cranberry flavours, with a hint of coriander. 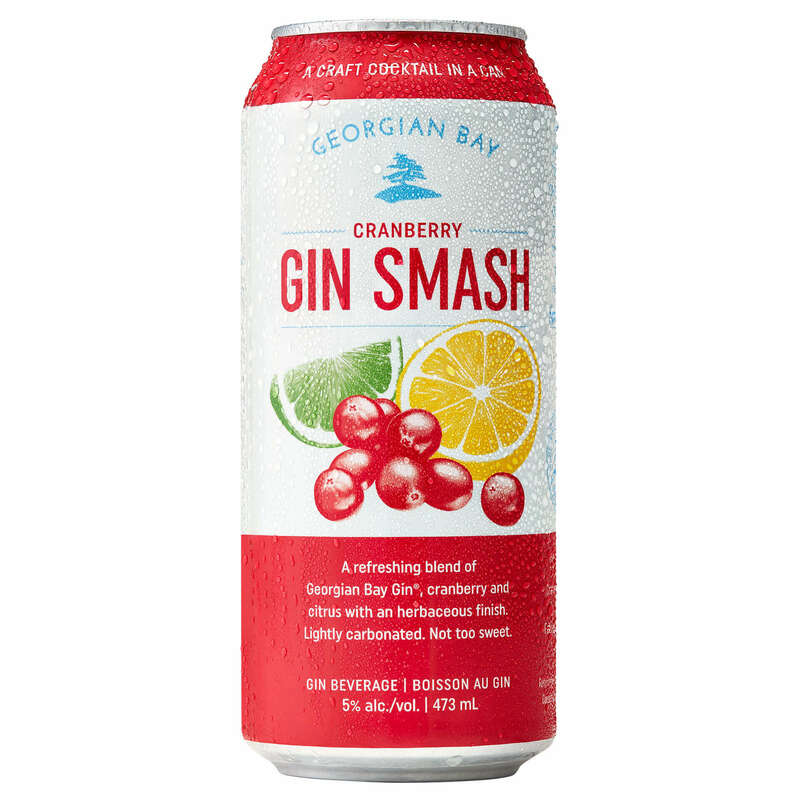 Joining its predecessors, the Gin Smash and Vodka Smash – two of the LCBO’s most popular cocktails-in-a-can, the tartness of cranberry perfectly complements the ever-popular Smash taste profile. And, of course, cranberries grow wild throughout the Georgian Bay area making this extension a perfect fit.